Sixty-Sixth Street Elementary School, in partnership with staff and community will prepare our students to become responsible and productive citizens, embrace life-long learning, be critical thinkers, and live successfully in a multicultural society. We promote excellence by achieving student mastery of grade level standards to maximize the potential of each student, in a safe and positive environment. 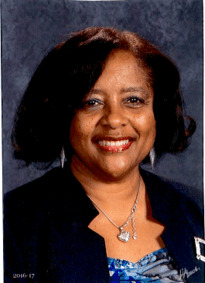 Mrs. Renee Dolberry, Principal, welcomes you to 66th Street Elementary School! We are committed to provide a balanced curriculum, support programs and practices and an environment that maximizes the potential of each student. This environment offers opportunities in a variety of situations. Learn all I can, be responsible for myself and practice patience and peace. Concentration means a great and constant diligence and attention to task.